Dublin was a favourite of James Cagney, Maureen O�Hara, John Wayne, Stan Laurel, Oliver Hardy, Elizabeth Taylor, Richard Burton, Rock Hudson, Burl Ives, Orsen Welles, Robert Taylor, Rita Hayworth, John and Jacqueline Kennedy Princess Grace Kelly and the Prince of Monaco, President Bill Clinton, and more. 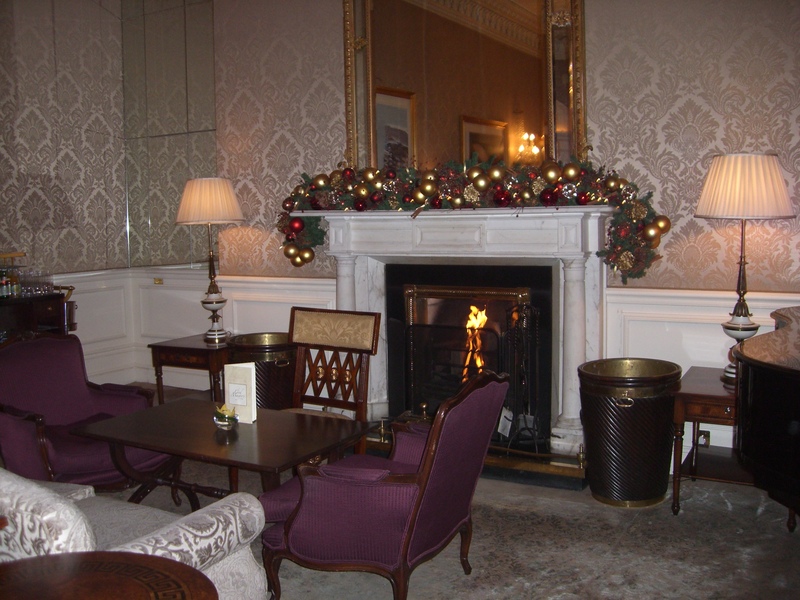 The Shelbourne Hotel was established in 1824 by a Tipperary man, Martin Burke, whose ambition was to open a hotel in Dublin that would �woo genteel customers who wanted solid, comfortable and serviceable accommodation at a fashionable address�. To achieve this, he leased three houses - numbers 27, 28 and 29 St. Stephen�s Green - in the most fashionable part of the city and, �in consideration of a down payment of �1,000 and the promise of a further �2,000 at a later date, and a yearly rent of �300� Burke and his heirs were granted the leasehold interest for 150 years. Burke was regarded as a man of means, substance and considerable style and, having secured the leasehold of these three houses at Dublin�s most prestigious address, he set about making The Shelbourne the �quality� hotel of his dreams. The name Martin Burke chose for the hotel reflected his sense of history but also his shrewd sense of business. He exchanged his family�s name on the premises for something grander and named it after William, 2nd Earl of Shelburne, Prime Minister of Great Britain from 1782-83. Taking that name while also taking the liberty of adding an �o� � instantly linked the hotel with the fame of the late Lord Shelburne and with the ascendancy in general. 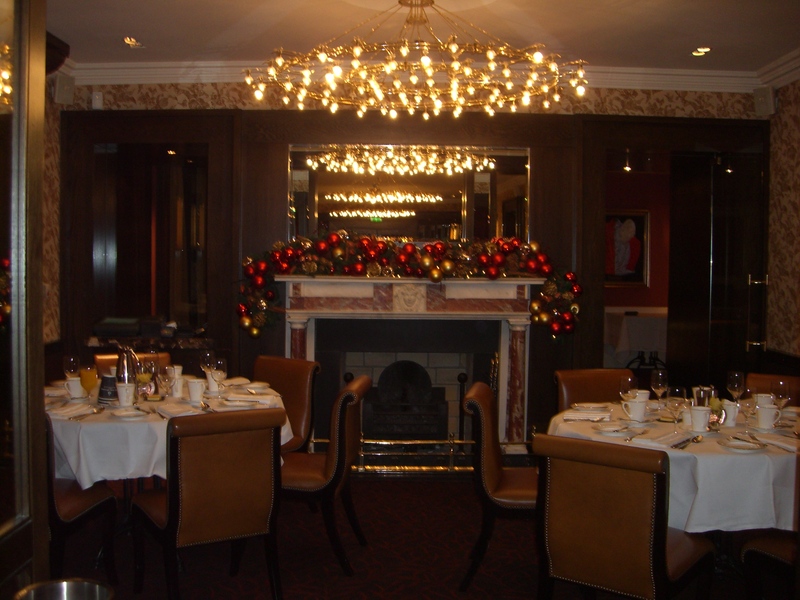 Within a year of its opening in 1824, The Shelbourne was firmly established as a favourite of visitors �doing the season� and was at the centre of Irish upper class social life. Martin Burke had realised his ambition before his death. In 1865, The Shelbourne Hotel was purchased by Messrs Jury, Cotton and Goldman, and following renovation it officially reopened with many charming new additions. During 1871, the Gaiety Theatre opened and famous actors and actresses from London companies became frequent visitors to the hotel. The playwright, George Moore, while staying at The Shelbourne, was inspired to write �The Bending of the Bough� and �A Drama in Muslin�. The hotel was a place where peace treaties were signed and war strategies were planned. Once again she closed in March of 2005 for an extensive and magnificent project. The luxurious and graceful guestrooms were designed by award�winning designer Frank Nicholson. For information visit: www.marriott.com.